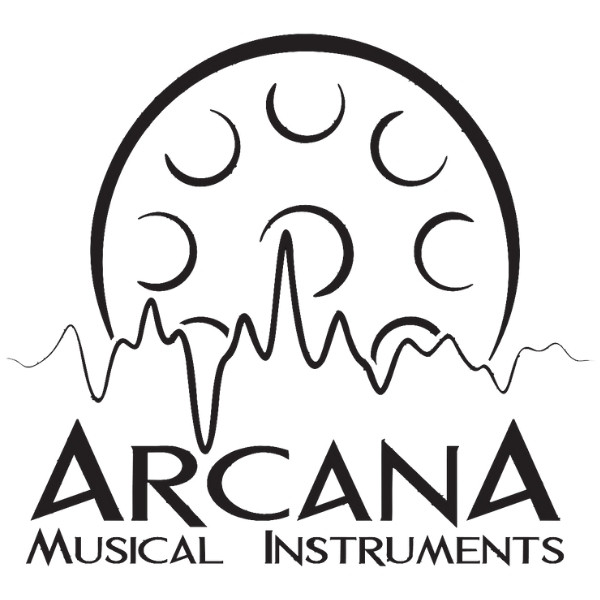 Arcana Musical Instruments combines the musical and artistic talents of Josh Keegan and Jarred Houseman. Seven years ago they embarked on a journey to uncover the beautiful sound of singing steel pans. Their expedition has resulted in a great love for the handpan instrument and has birthed in them a passion to build the best sounding instruments possible. They have dedicated themselves to the craft and invite you to take part in the fruit of their labor and discovery.